Love Victorian Old Time Music Hall entertainment? Then check this out… – East Midlands Theatre. 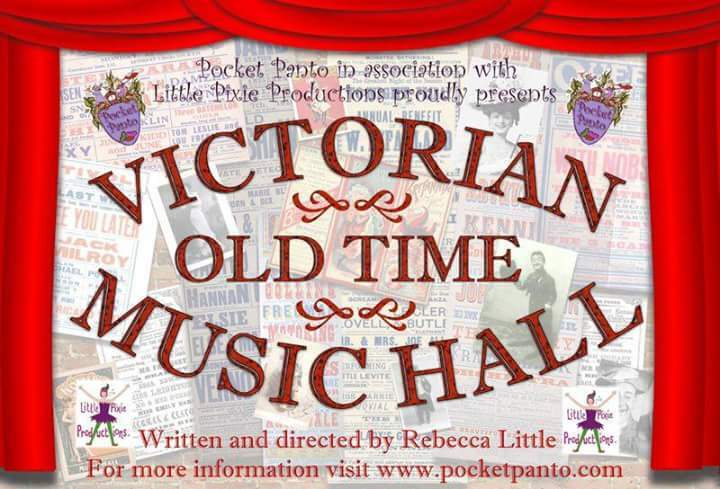 ‘Victorian Old Time Music Hall’ – A fun show for all ages 5 to 105! Expect great singalongs and a visit from the Pearly Kings and Queens of old London Town…. Come as you are or dress up in Victorian costume or hat – Prize for the best one! This will a fabulous early evening professional entertainment Music Hall style and you will be helping LPP raise money towards valuable props and costumes lost last year. Review: Anything Goes. Musicality at Nottingham Arts Theatre.